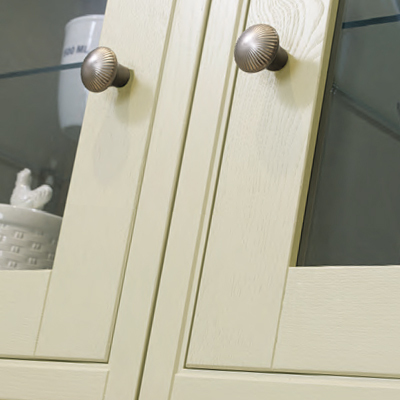 A classic Laura Ashley kitchen, Harwood is a beautifully crafted in-frame timber design, available in a muted palette of hand-painted colours. 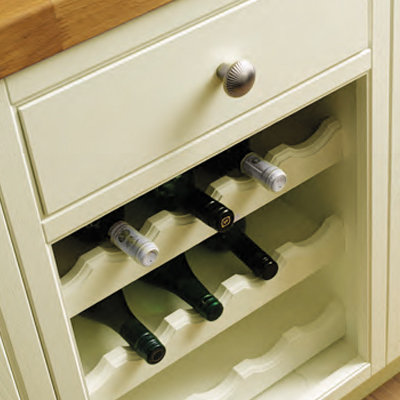 Designed to create an elegant country kitchen, it can easily be modernised and updated by incorporating practical storage features such as plate racks and glazed china cabinets. 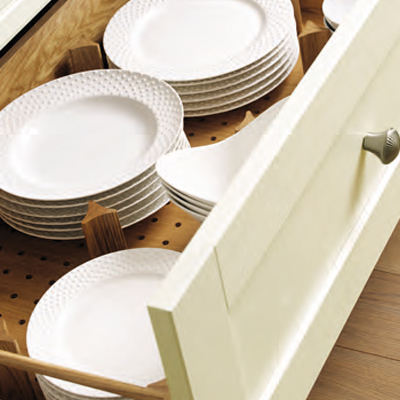 Harwood is one of the exclusive kitchens from the Laura Ashley Kitchen Collection and creates a classic country kitchen with a contemporary twist. Shown here in Pumice and Ivory, Harwood is available in 17 hand-painted colours which will make any kitchen the centrepiece of the home. 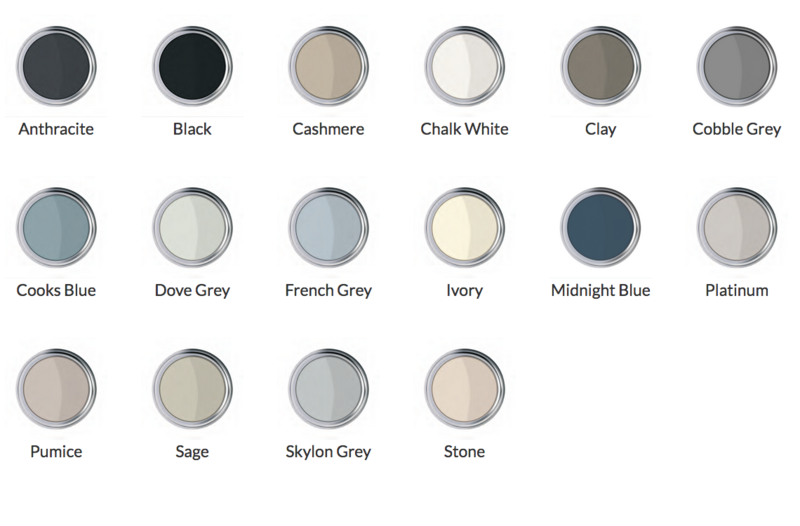 Stay on trend by mixing and matching your colours to create interest and stunning features. Recreate the look: Mix practical crockery with elegant light fittings, wicker baskets and painted dining furniture to achieve a classic country look.